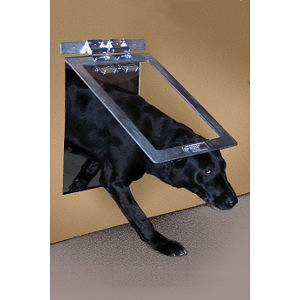 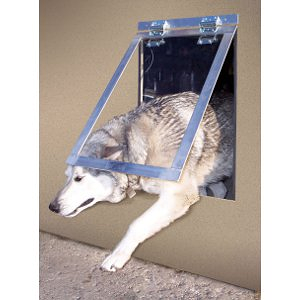 Installing a dog door allows pet owners the flexibility they need and gives pets the freedom they deserve. 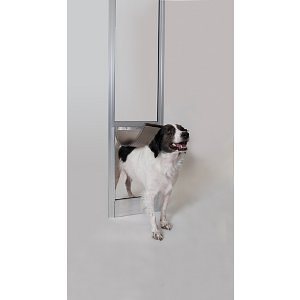 Our selection of dog doors will fit any breed and can be installed in virtually any place of the home. 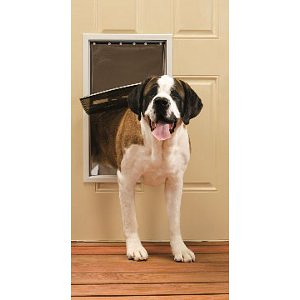 Whether you’d like your pet to gain access to the exterior through a traditional door, a sliding door, a wall, or even into another interior room, we have the dog door for you. 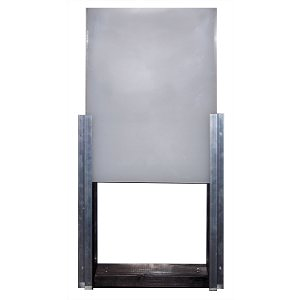 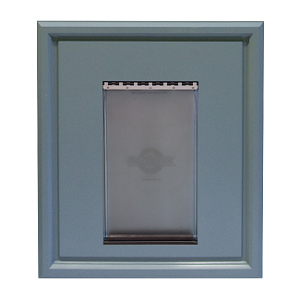 From plastic to aluminum, classic to polished, our various styles are easily incorporated into your home. 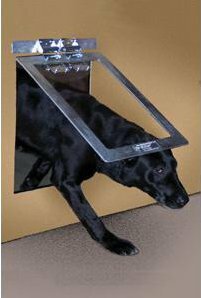 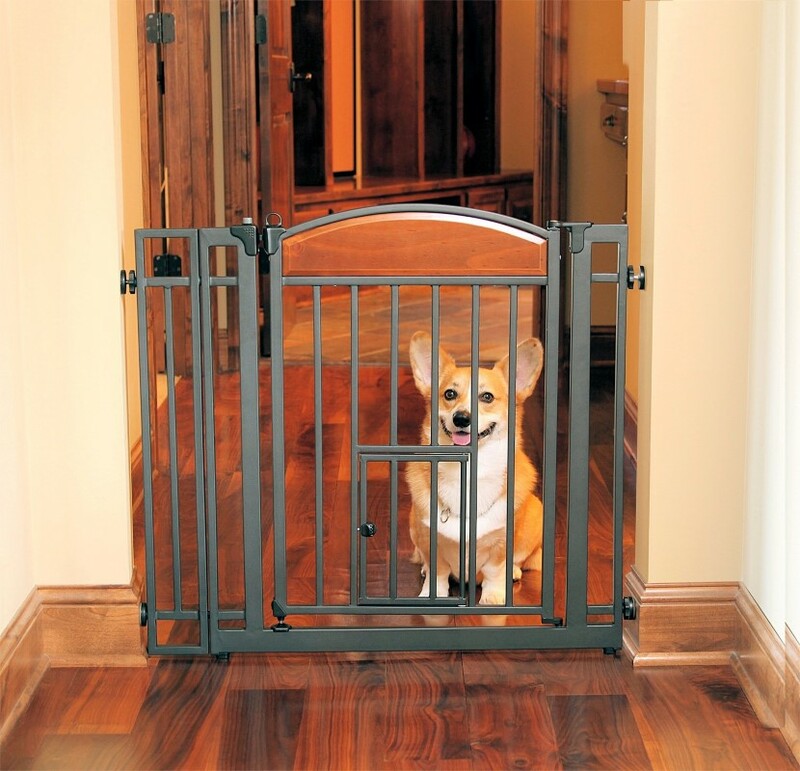 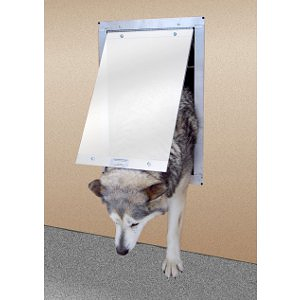 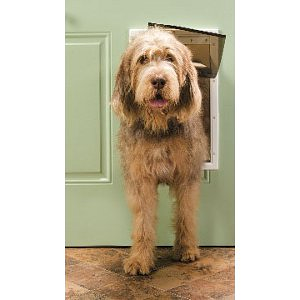 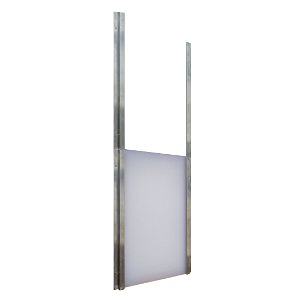 With safety features and energy saving features, our selection of dog doors is superior. 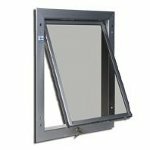 We even offer a helpful installation kit for you “do-it-yourself” types!